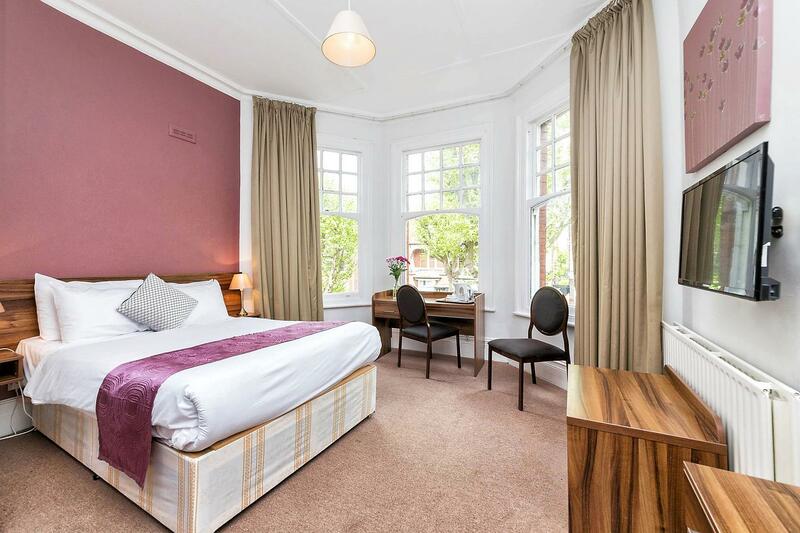 Comfy double bed with quality bed linen. All our rooms come equipped with electric kettle, tea and coffee making facilities. 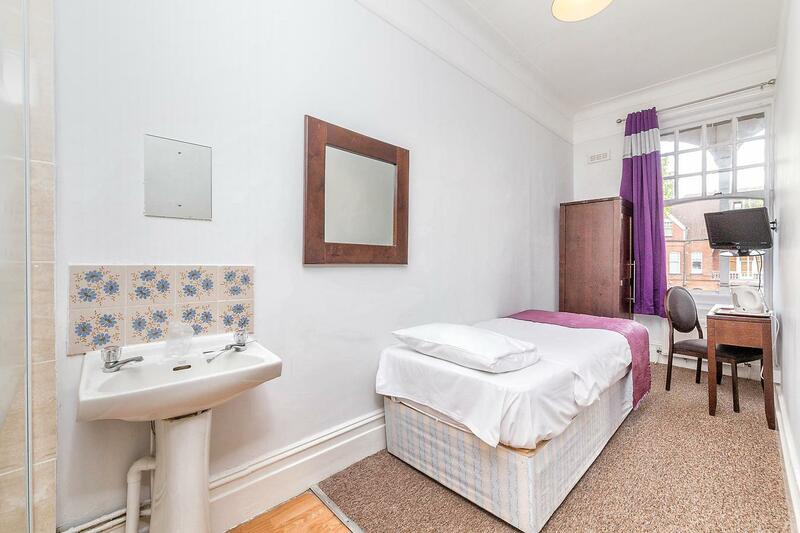 Comes with shower in the room and with a shared WC in the hallway. Comfy single bed with quality bed linen. All our rooms come equipped with electric kettle, tea and coffee making facilities. 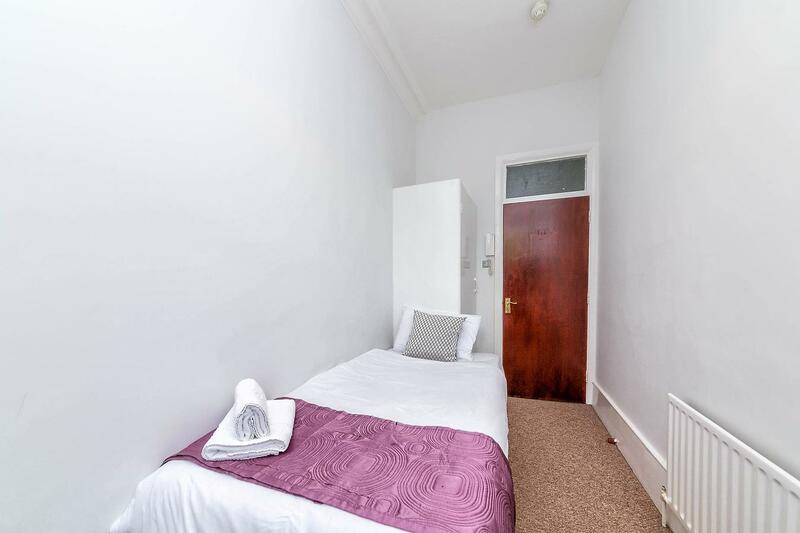 Comes with shower in the room and with a shared WC in the hallway. Comfy single bed with quality bed linen. All our rooms come equipped with electric kettle, tea and coffee making facilities. Shared shower and WC in the hallway. 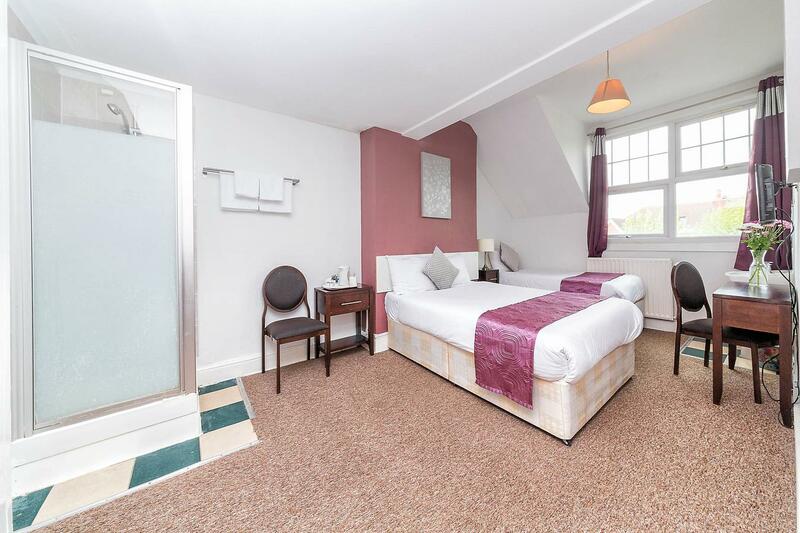 Comfy 1x double bed and 2x shingle beds with quality bed linen. All our rooms come equipped with electric kettle, tea and coffee making facilities. Comes en-suite facilities. 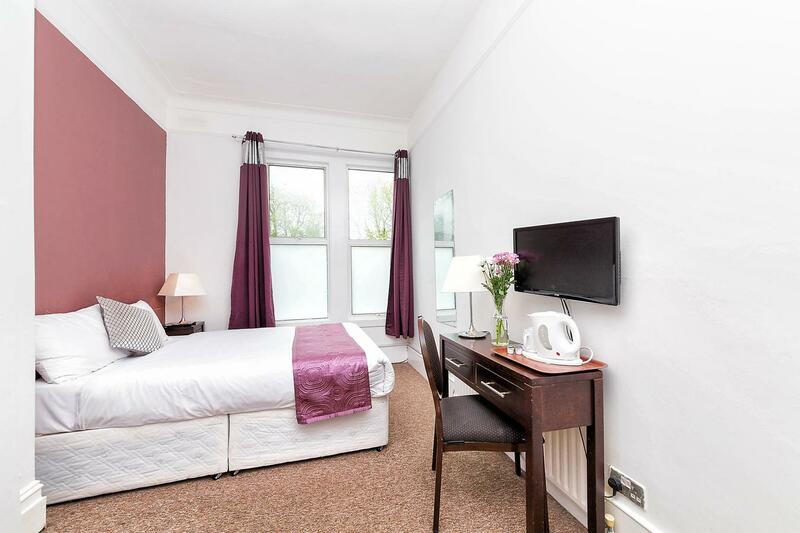 Comfy double bed with quality bed linen. All our rooms come equipped with electric kettle, tea and coffee making facilities. Comes with en-suite facilities. 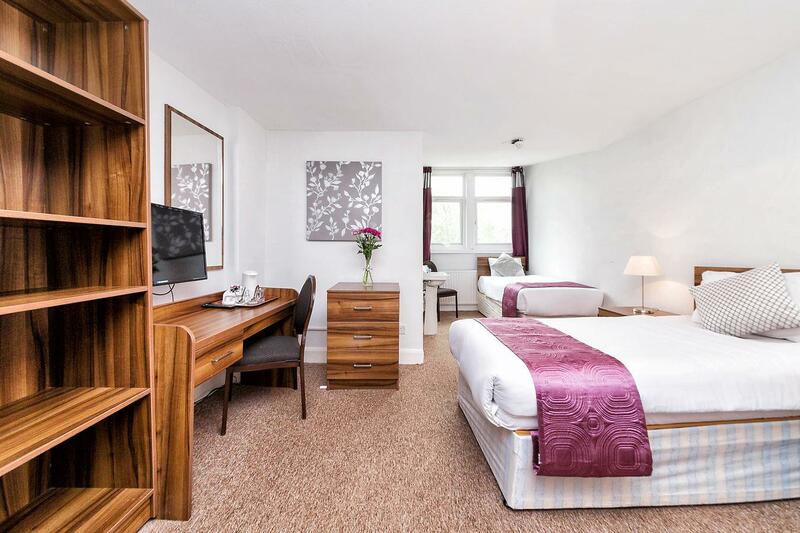 Comfy 2x single beds with quality bed linen. All our rooms come equipped with electric kettle, tea and coffee making facilities. Comes with en-suite facilities. Comfy 2x single beds with quality bed linen. All our rooms come equipped with electric kettle, tea and coffee making facilities. Comes with shower in the room and with a shared WC in the hallway. 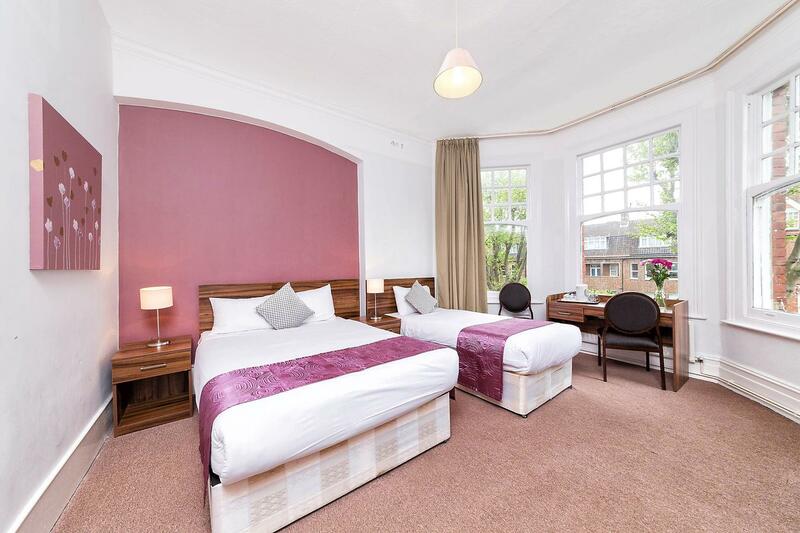 London Underground: Nearest tube stations are East Finchley and Highgate (Northern Line), 15 minutes direct to Euston and Kings Cross, Bounds Green and Finsbury Park (Piccadilly Line) are accessible by bus links. STANDARD RATES: First nights stay is required as a deposit, if the reservation is within 7 days of arrival then full payment will be take. EARLY BIRD RATES: First nights stay is required as a deposit if the reservation is cancelled within 2 days of arrival then full payment will be taken. SPECIAL OFFER RATES: Full payment will be taken at the time of booking. At the hotels discretion the National may take the full amount of the reservation for countries outside of the EU, United States, Australia, New Zealand. Please see cancellation policy for cancellation and refund policy. Payment Policy - First nights stay is required as a deposit, if the reservation is within 7 days then full payment will be take. Cancellation - You must notify the National Hotel in writing of the cancellation of your reservation. Failure to notify the National Hotel of the cancellation within 7 Days of the reservation will result in you been charged the sum equivalent of the first nights stay. Cancellations made within the cancellation period 7 days or more will be refunded their deposit. A full refund will only be given after The National Hotel has been notified within the cancellation period in writing and the reservation is not in any conjunction with any other offer at the time of booking. The guest can cancel free of charge until 2 days before arrival. The guest will be charged the first night if they cancel in the 2 days before arrival. If the guest doesn’t show up they will be charged the total price. The guest will be charged a prepayment of the first night after reservation. Special Offer rates are NON-REFUNDABLE Guests will be charged the full amount at the time of booking. Please Note: All children 17 years and under must be accompanied by a family adult member. Proof of age will be requested from all persons looking underage. Check-in is from 2pm, the National Hotel has a 24 hour reception, if you are arriving past 9pm please could you make reception aware.